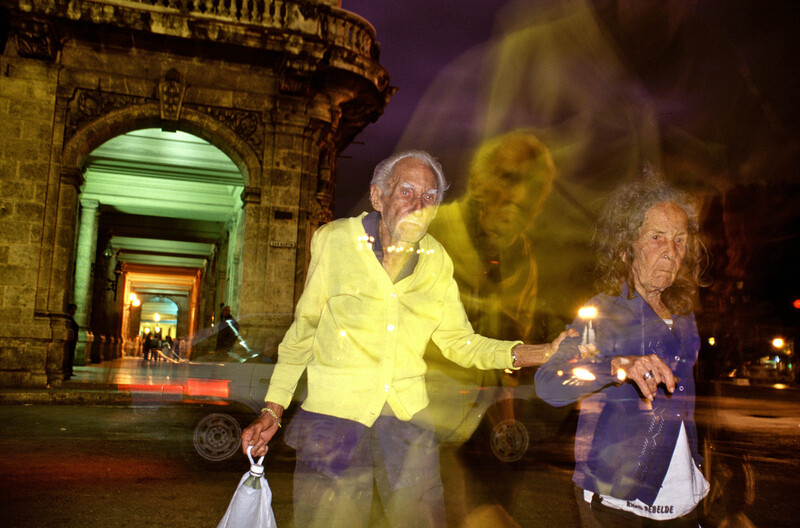 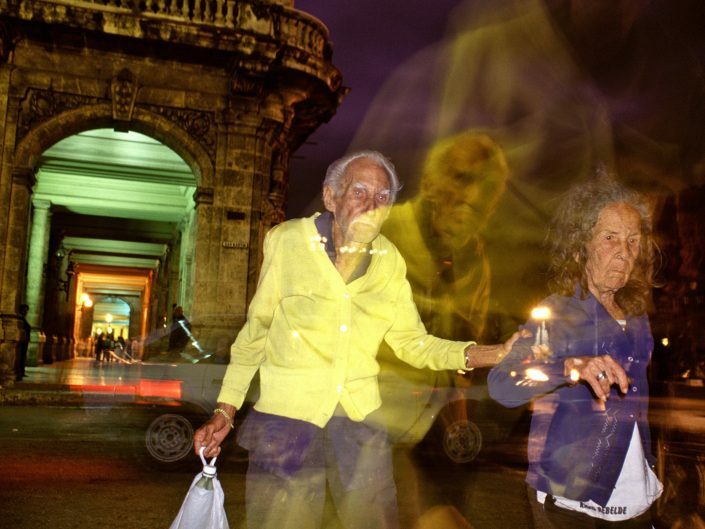 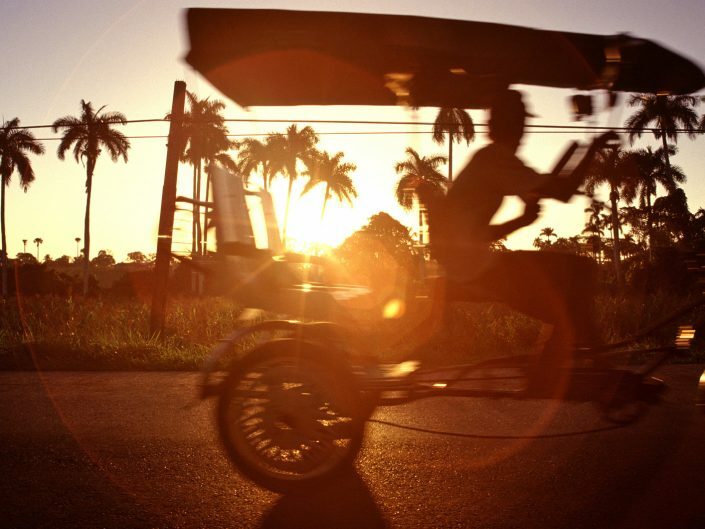 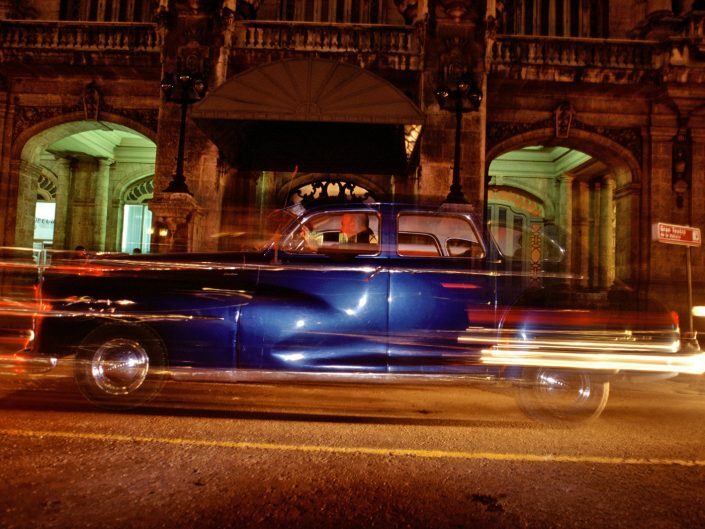 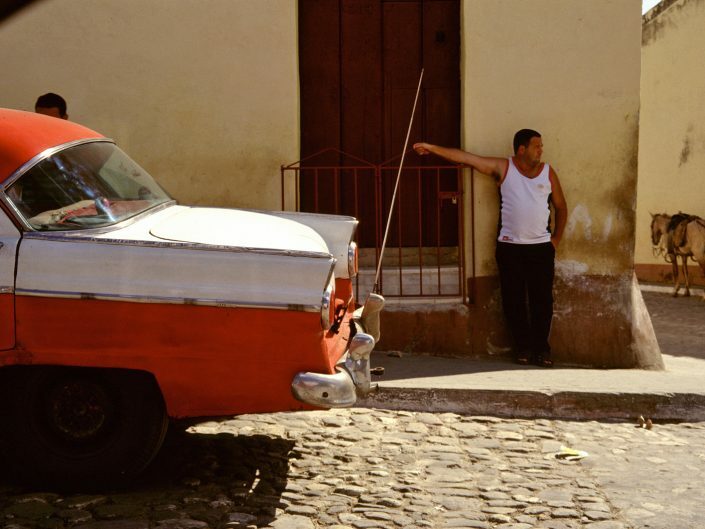 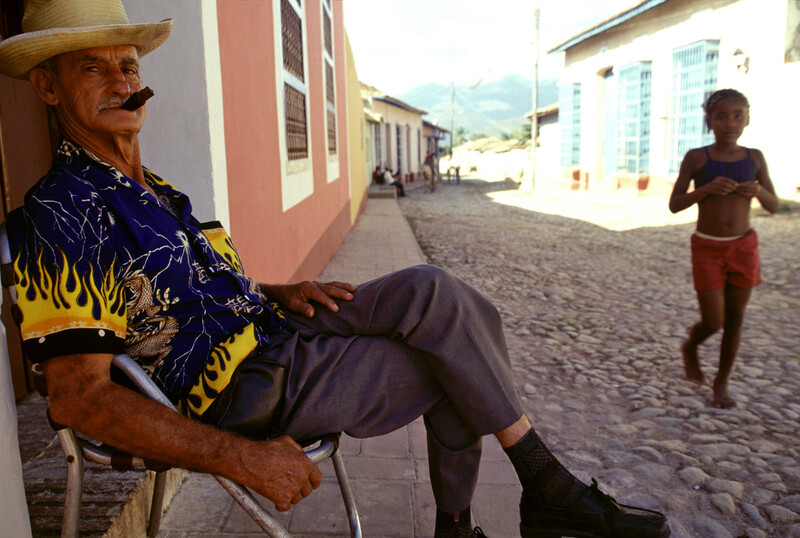 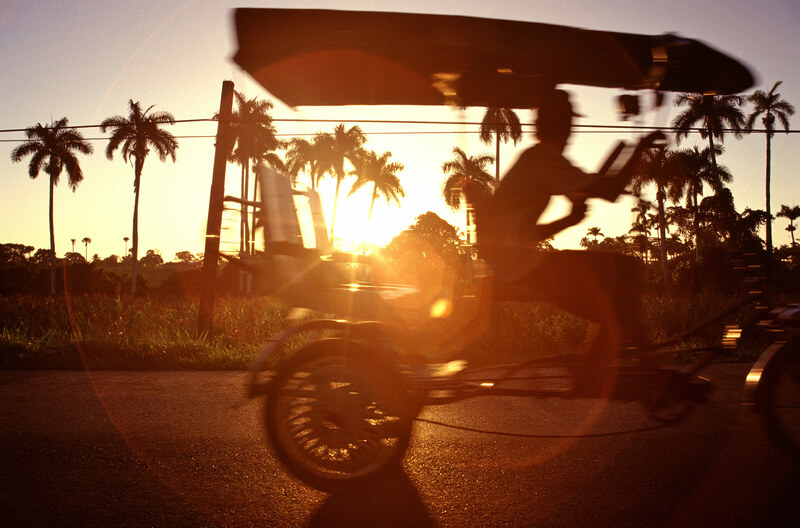 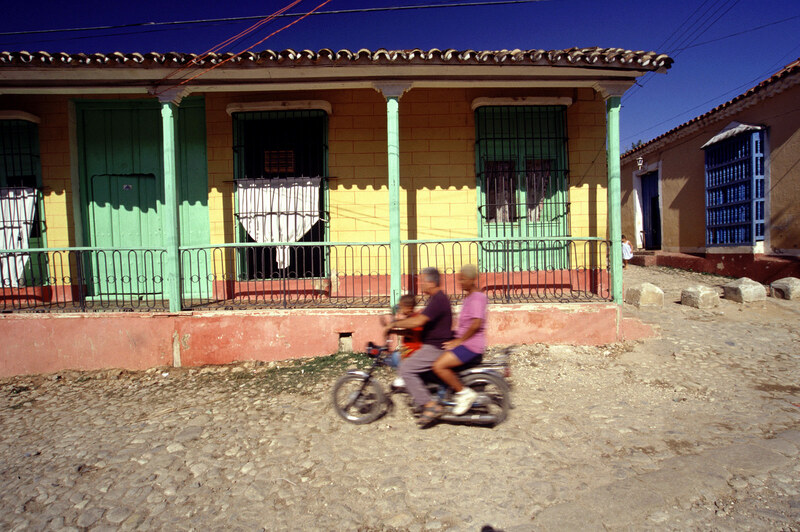 Travel photography Cuba, Havana, Trinidad, Pinar del Río and more. 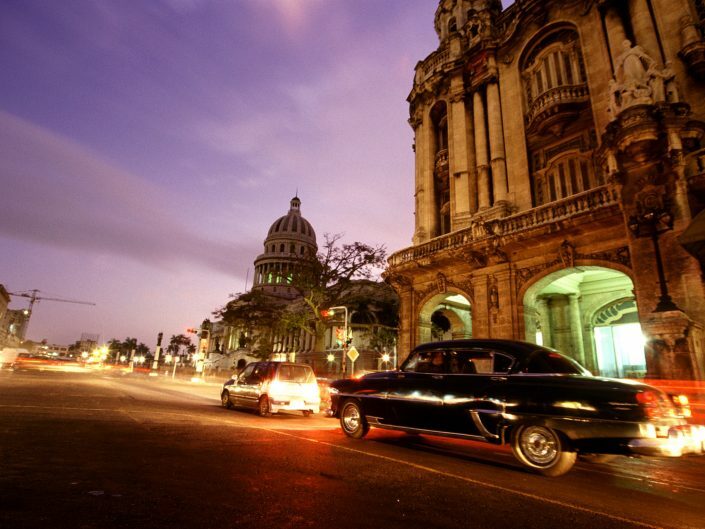 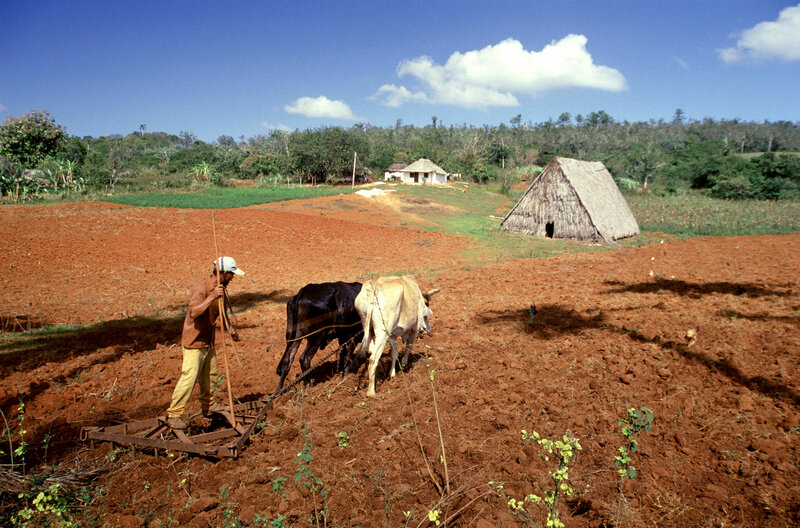 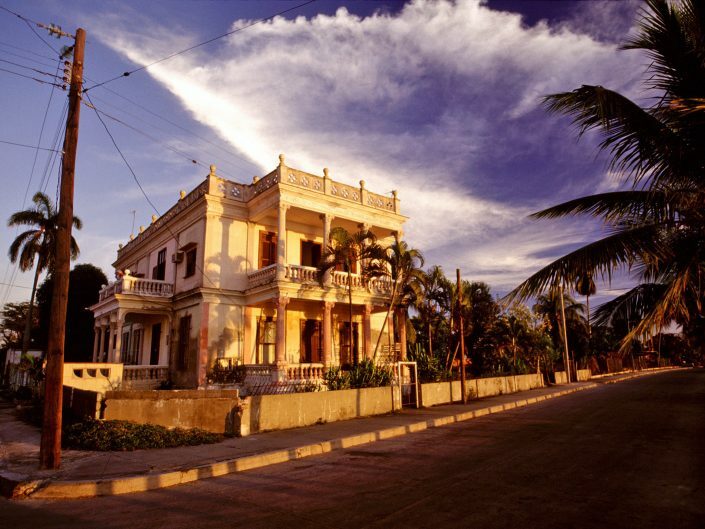 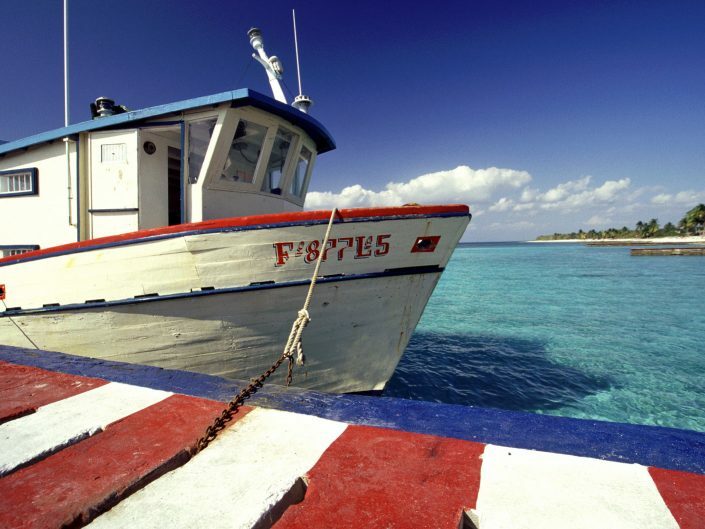 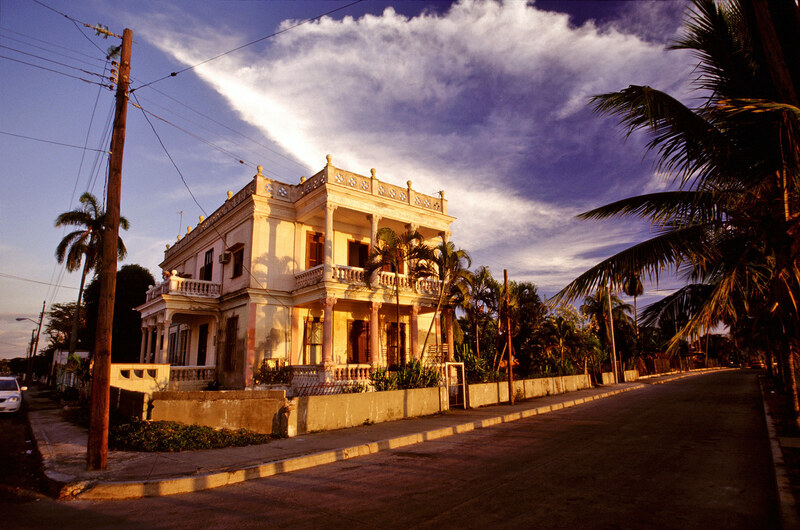 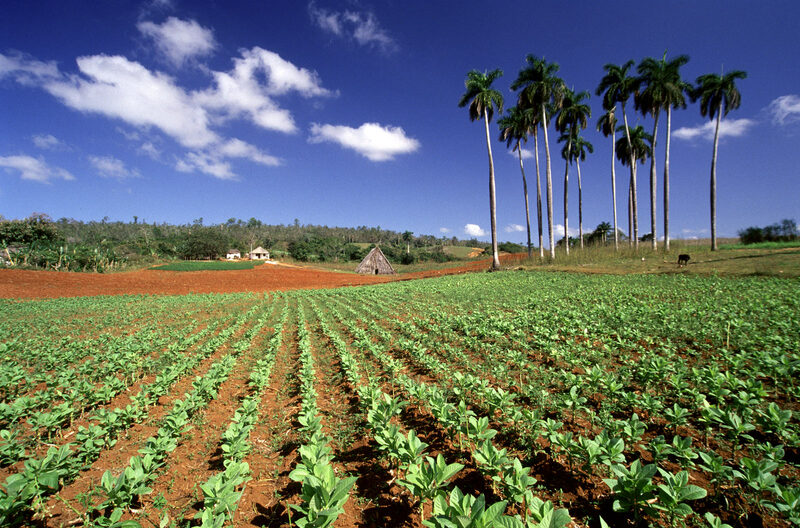 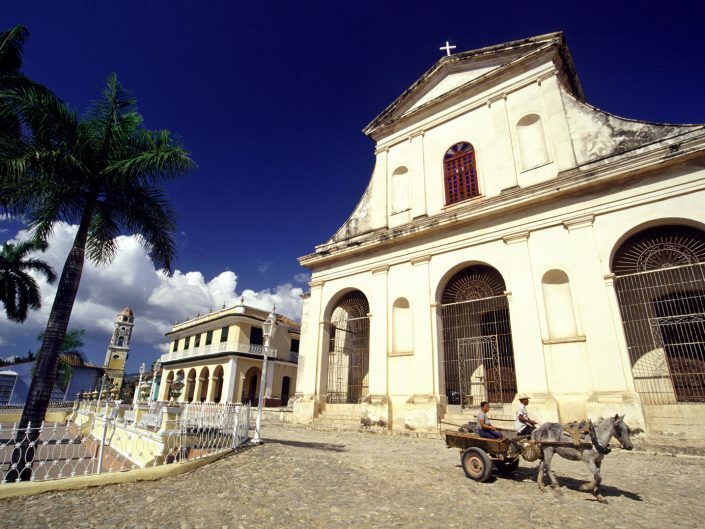 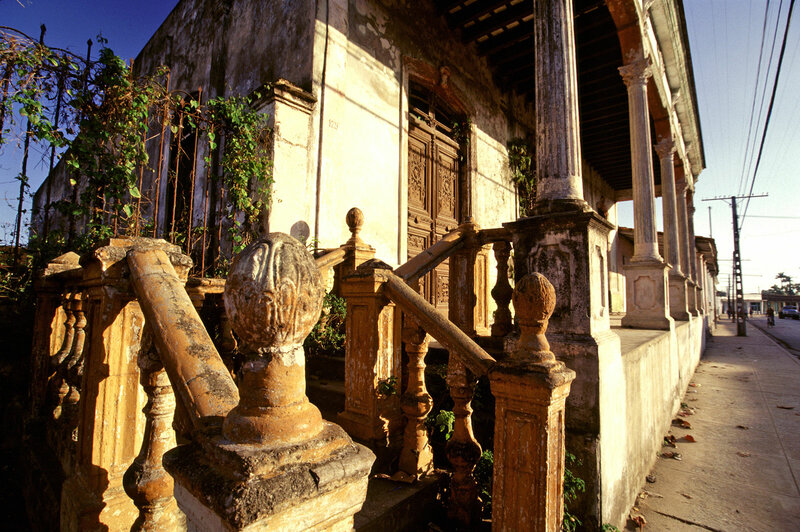 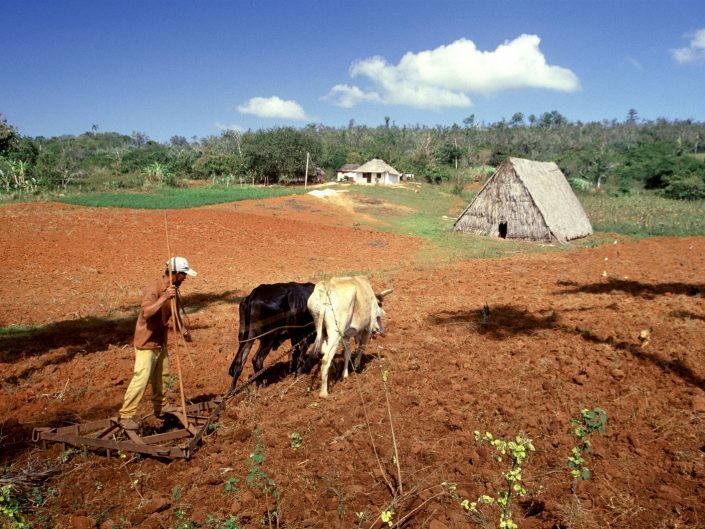 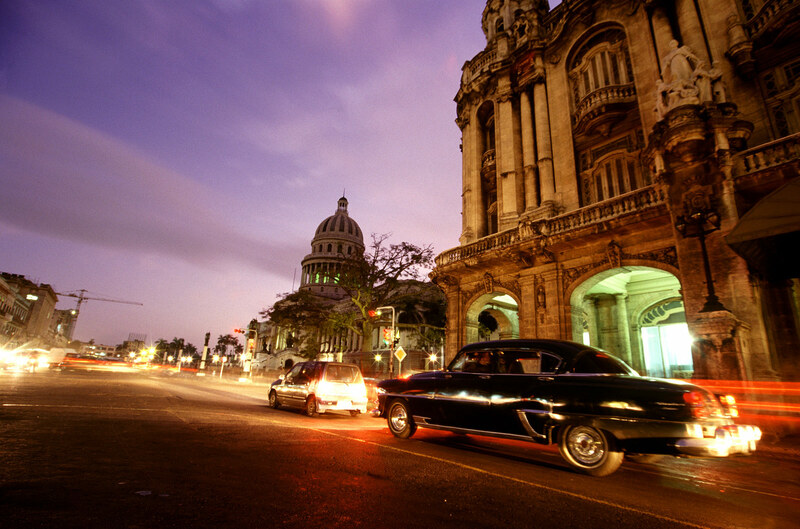 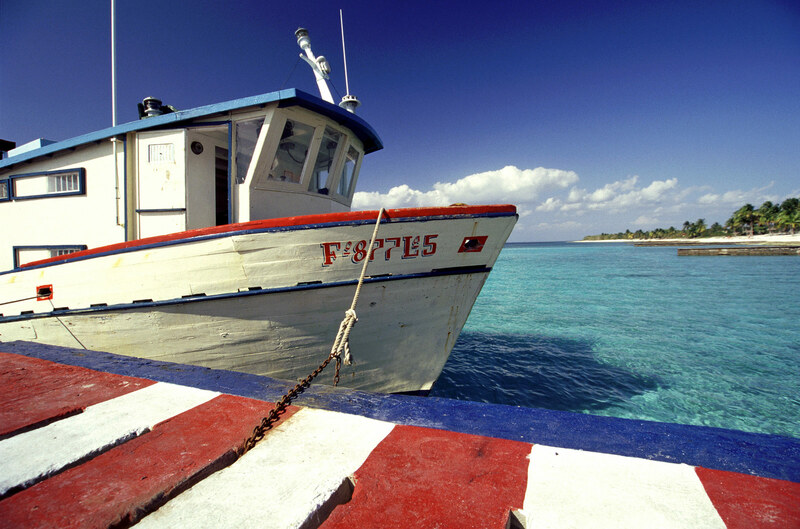 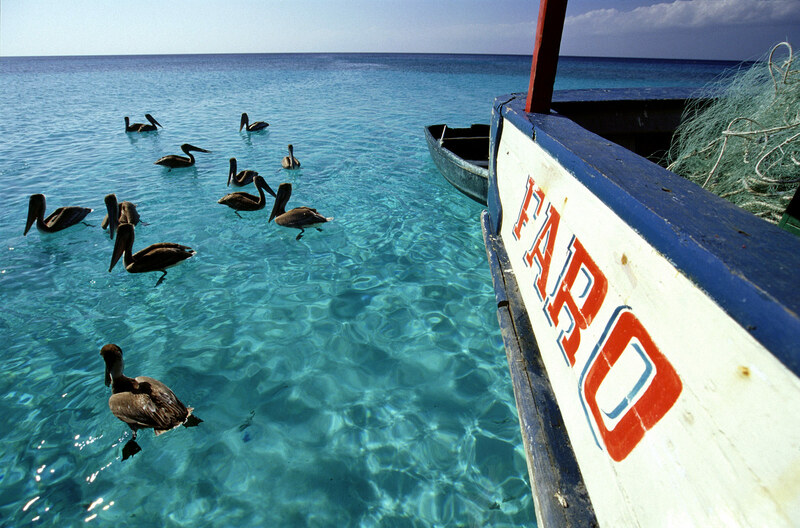 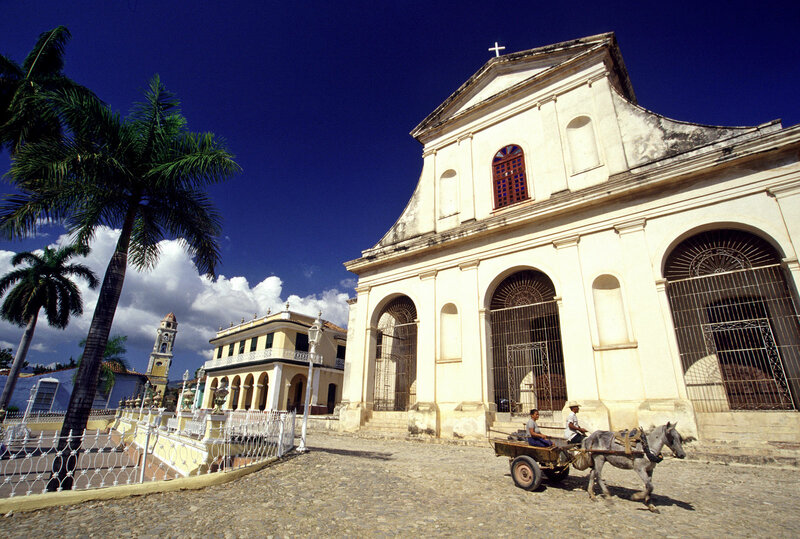 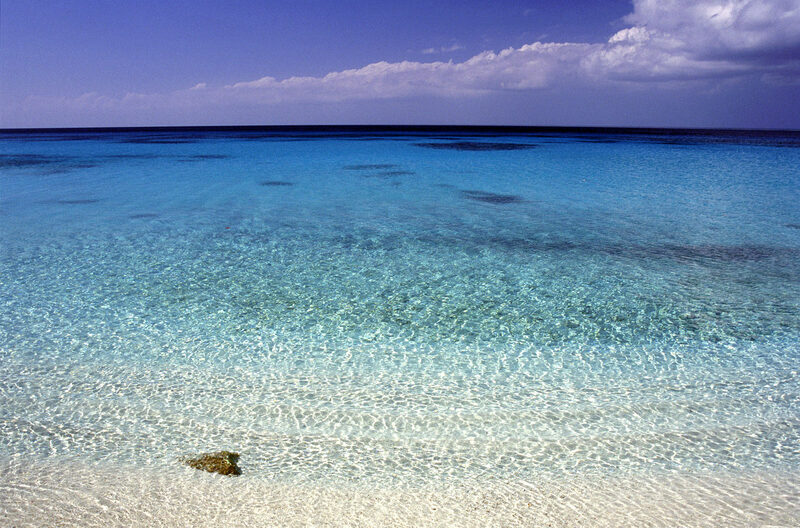 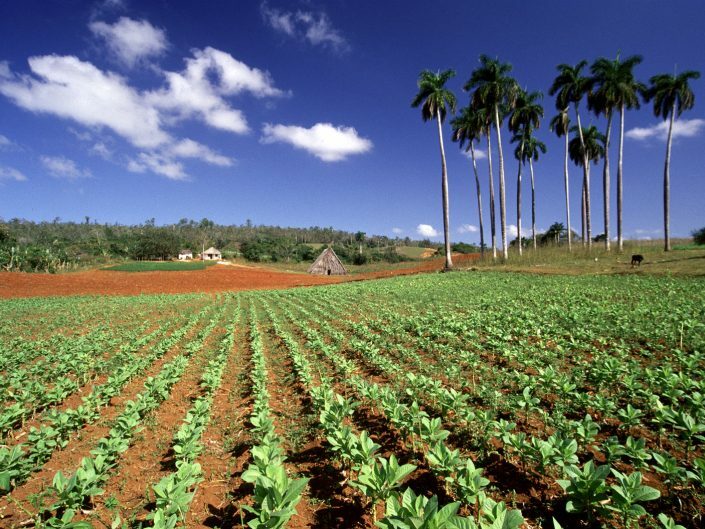 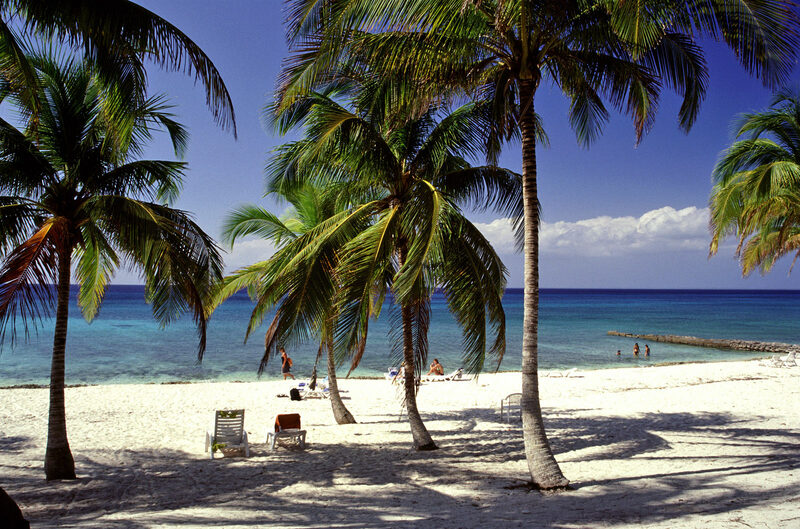 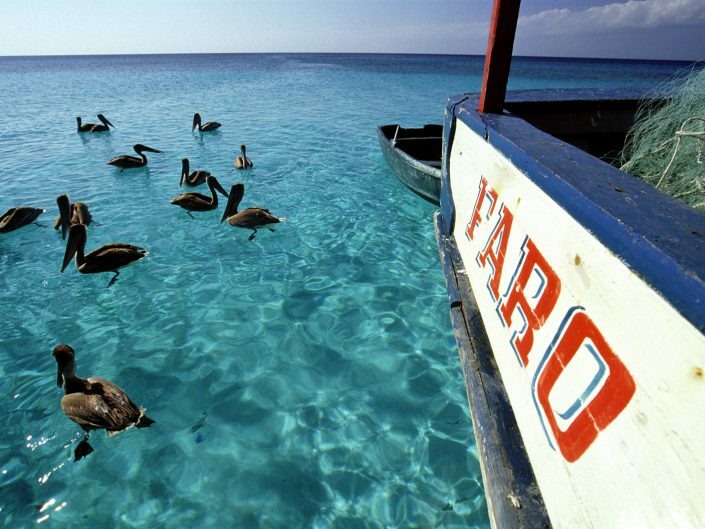 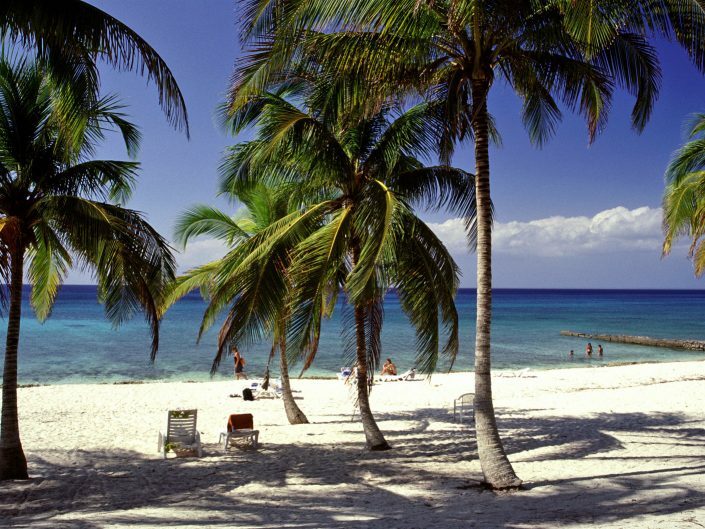 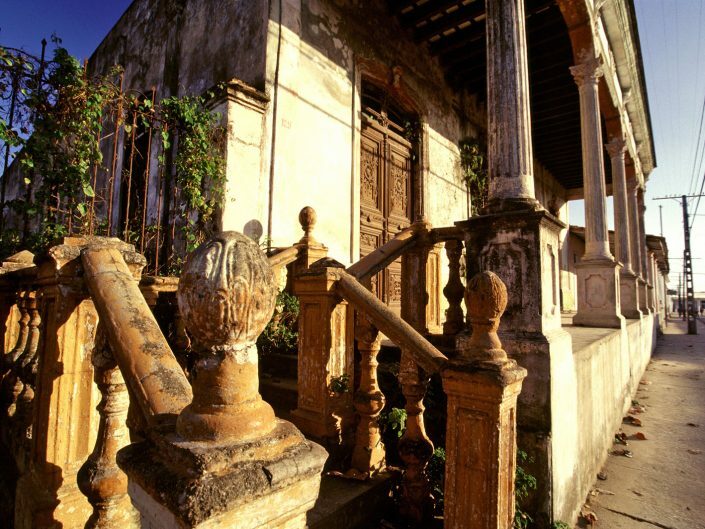 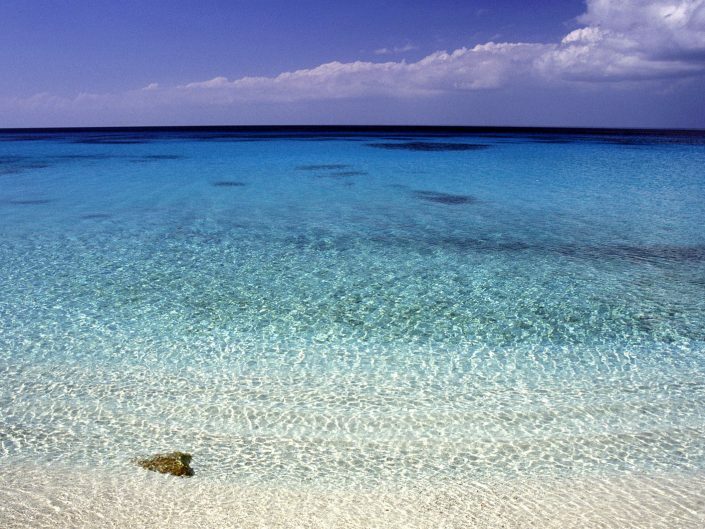 Cuba, a fascinating and interesting country. 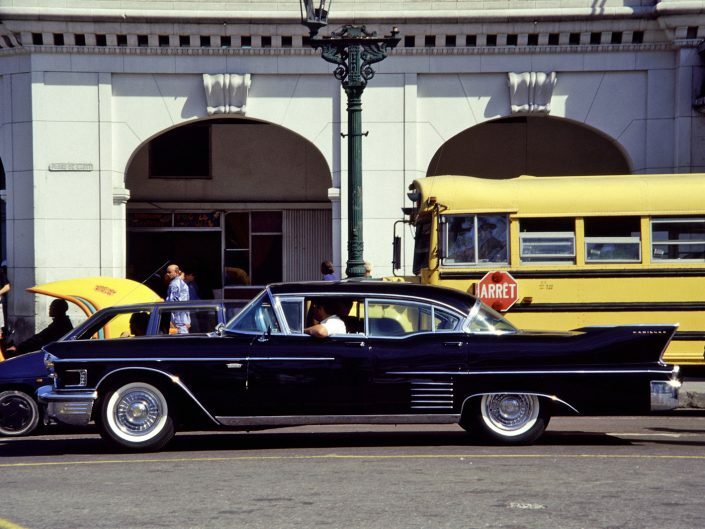 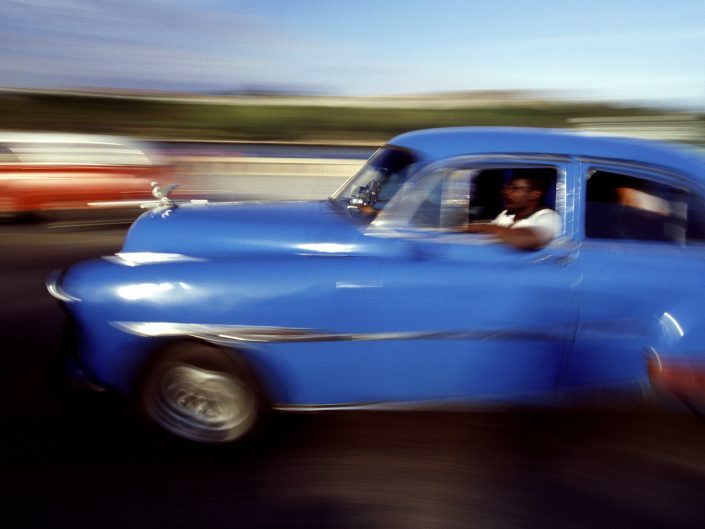 Everybody knows the old American classic cars are widespread in Cuba, but did you know there are also a lot of Russian cars driving around? 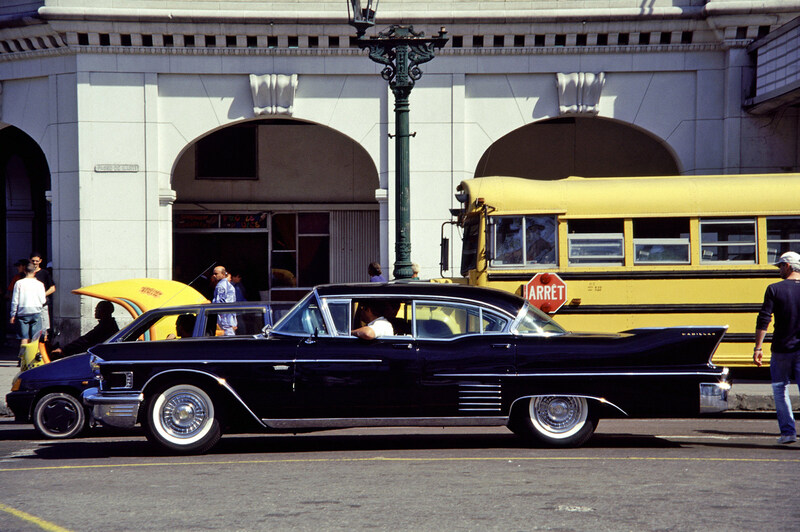 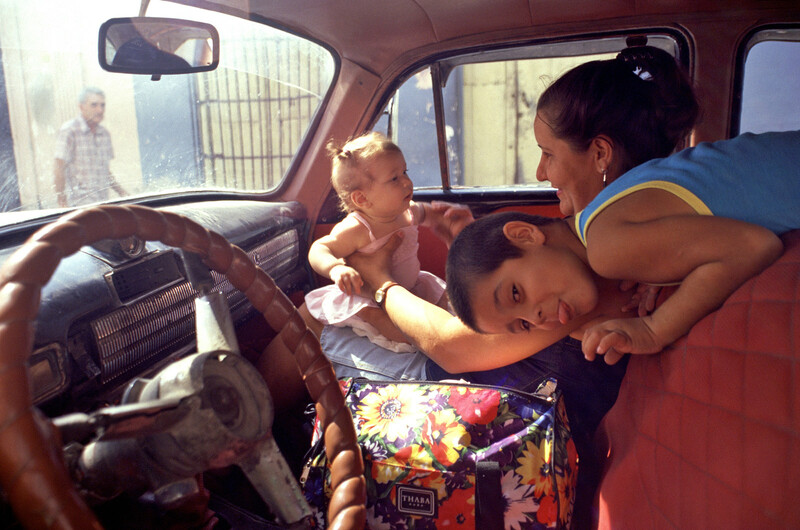 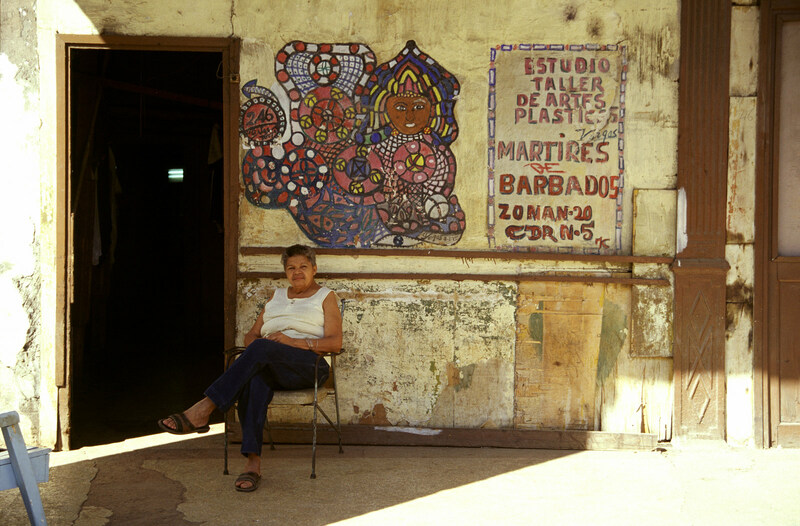 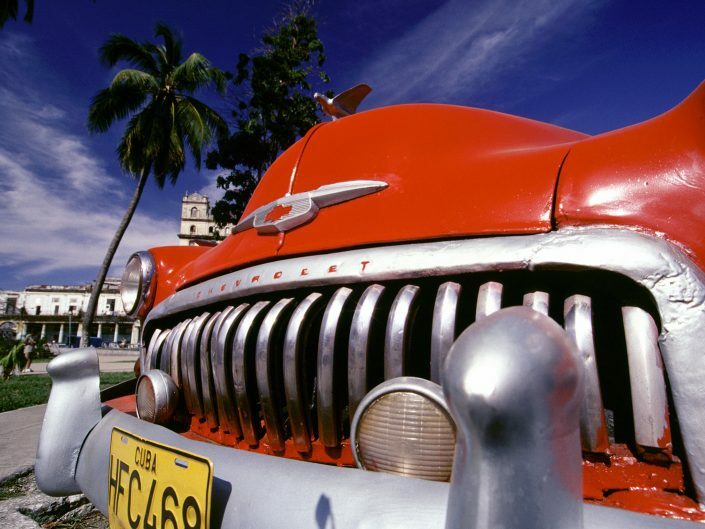 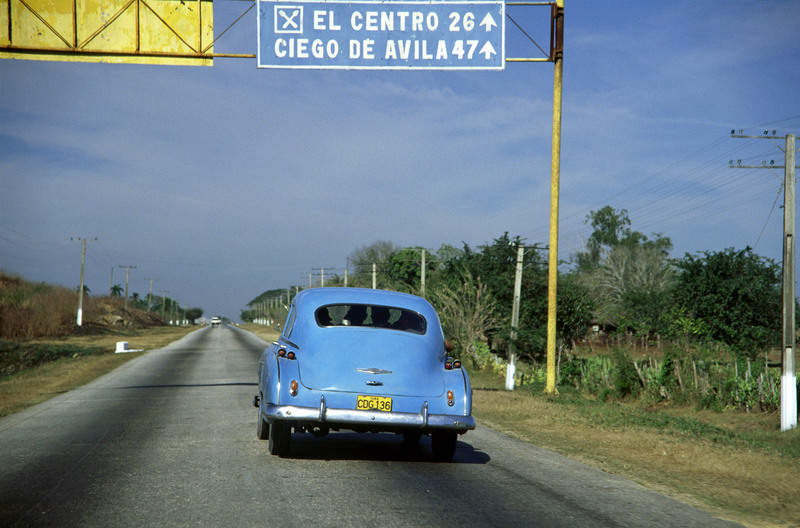 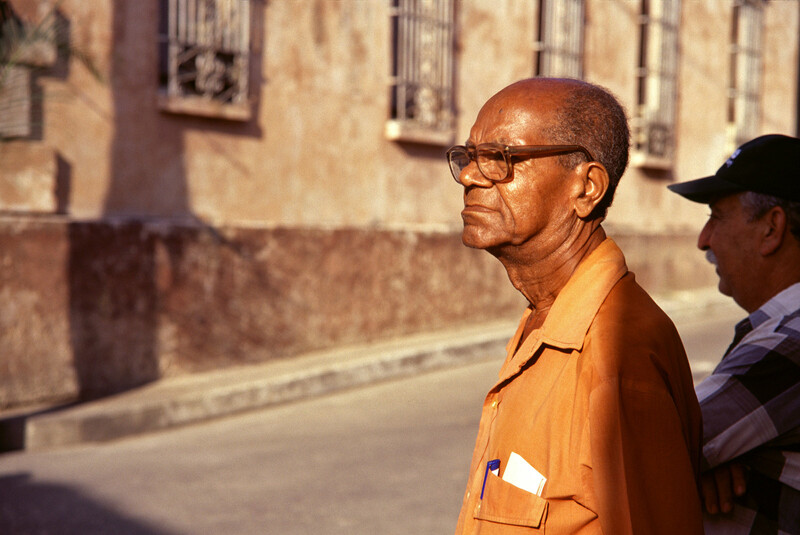 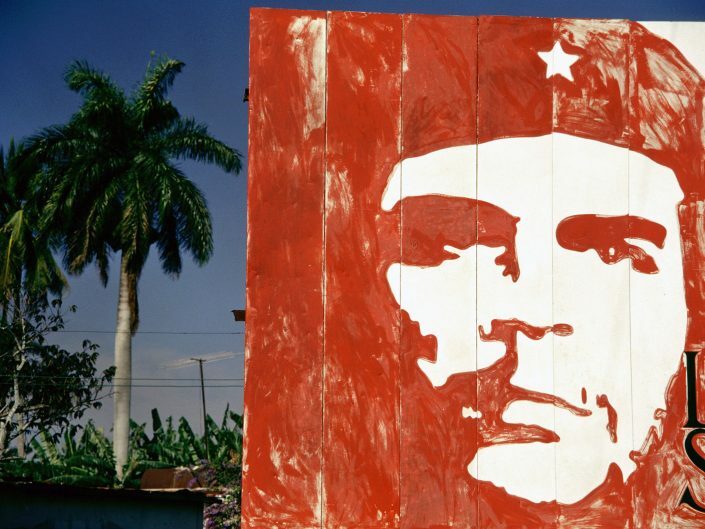 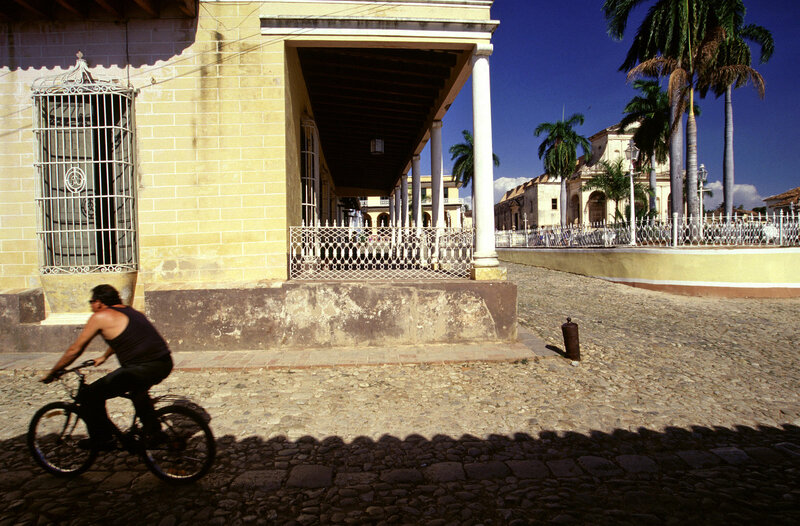 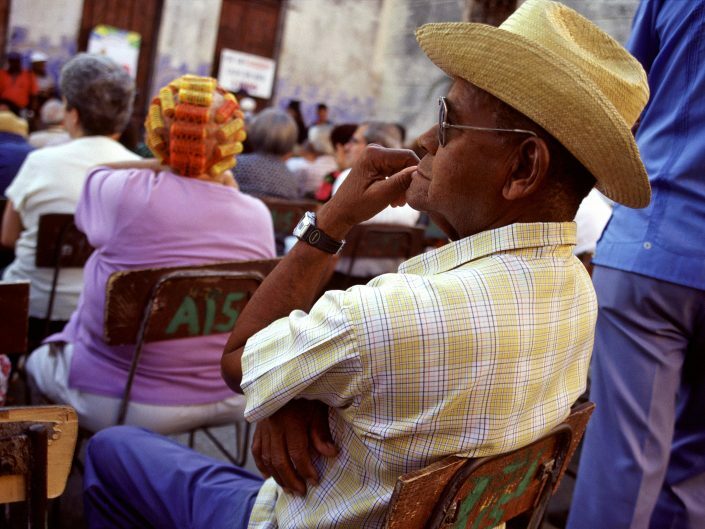 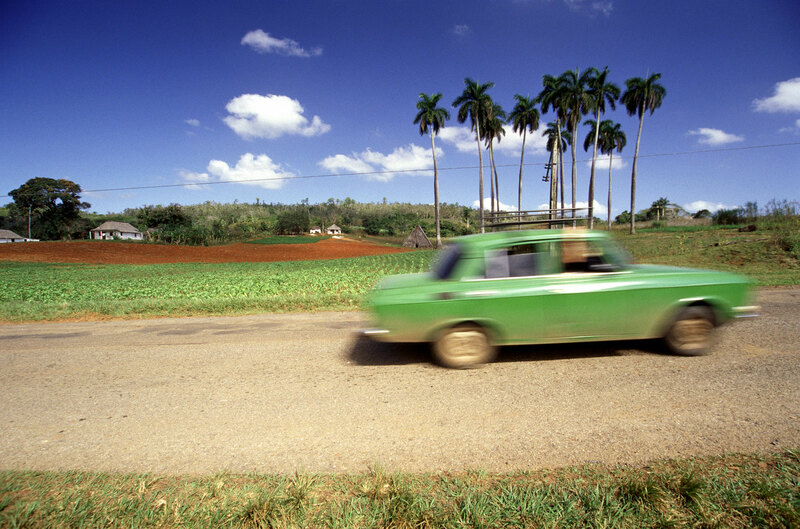 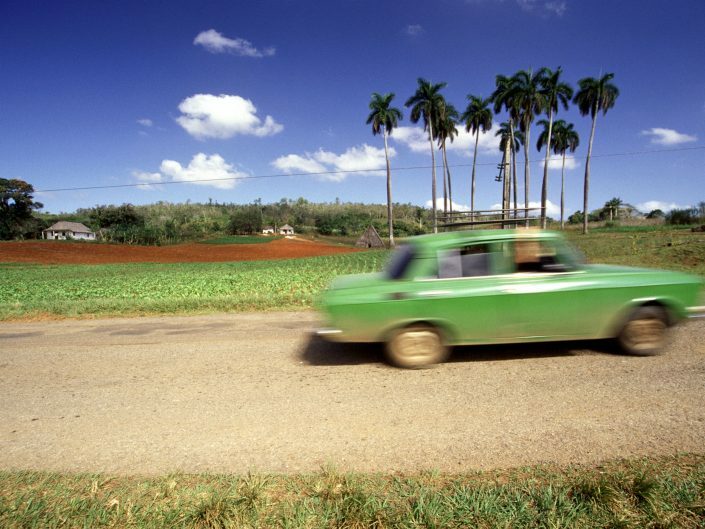 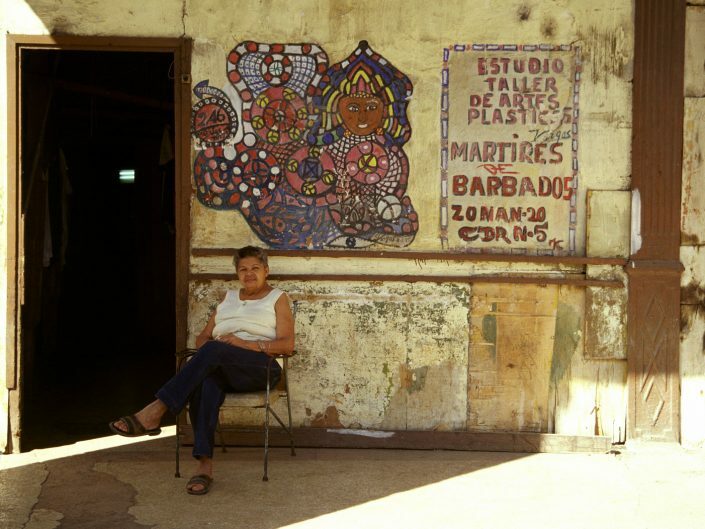 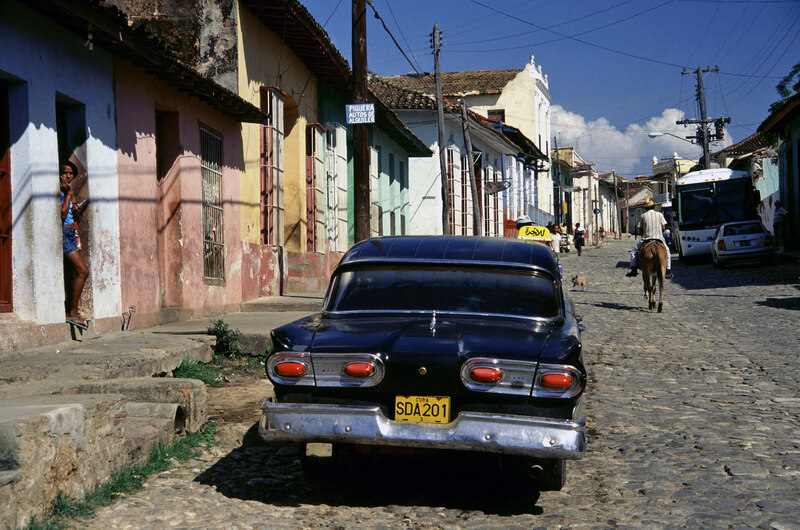 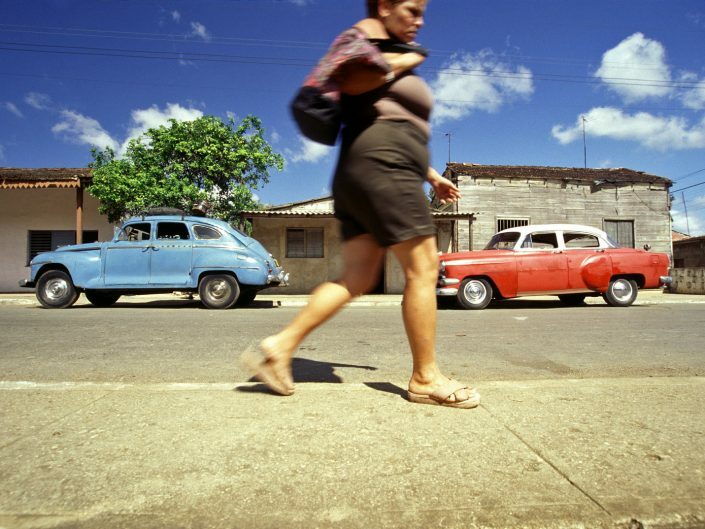 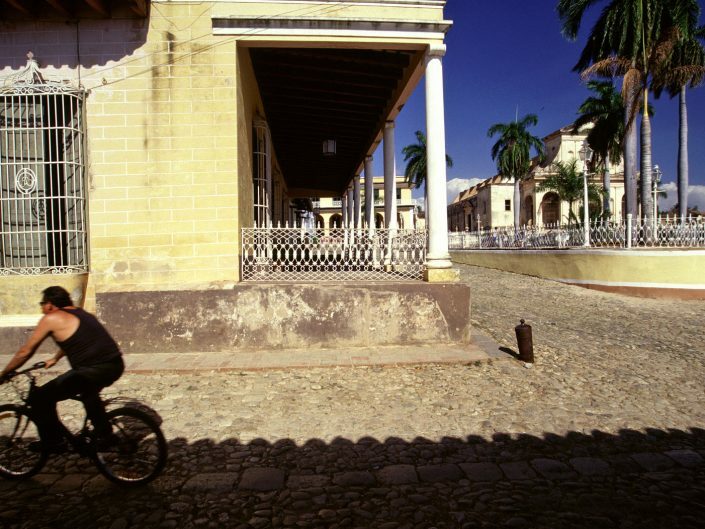 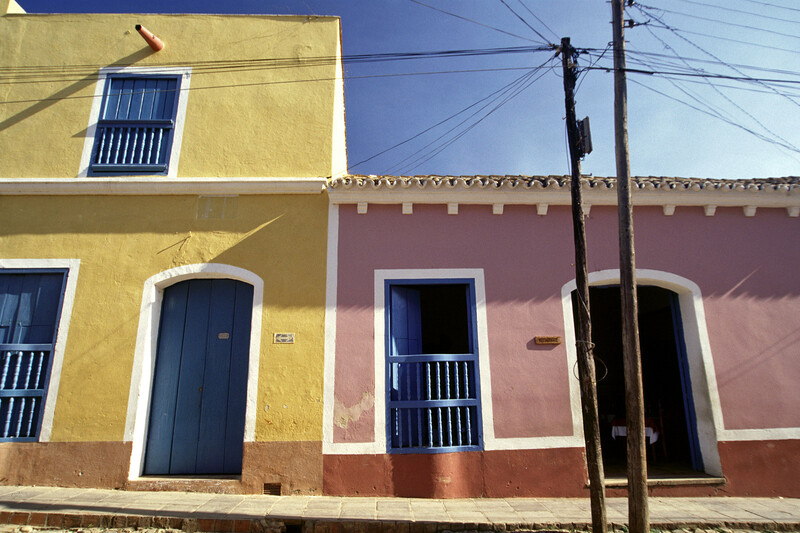 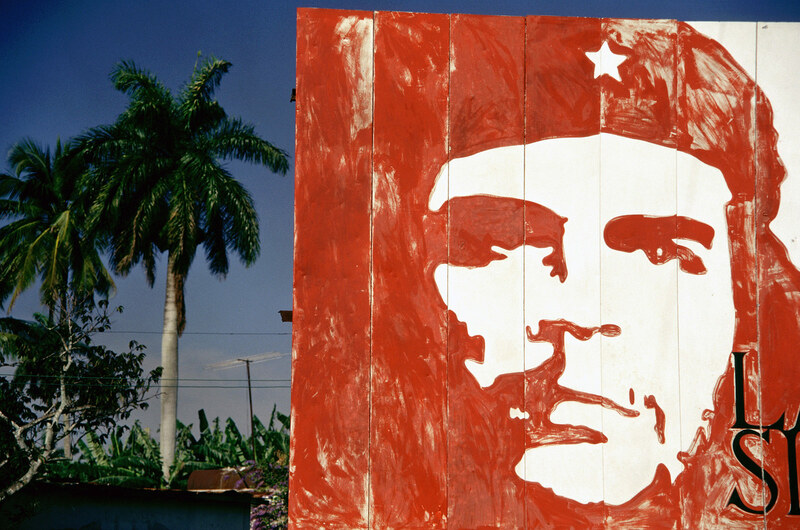 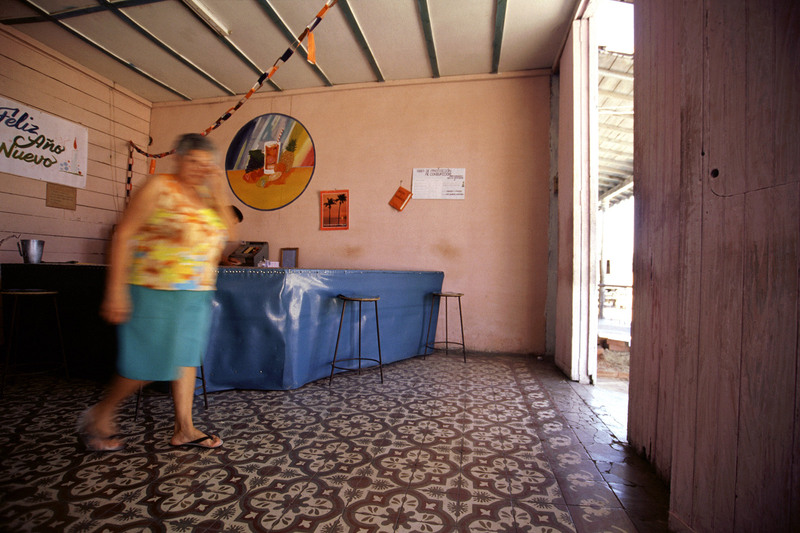 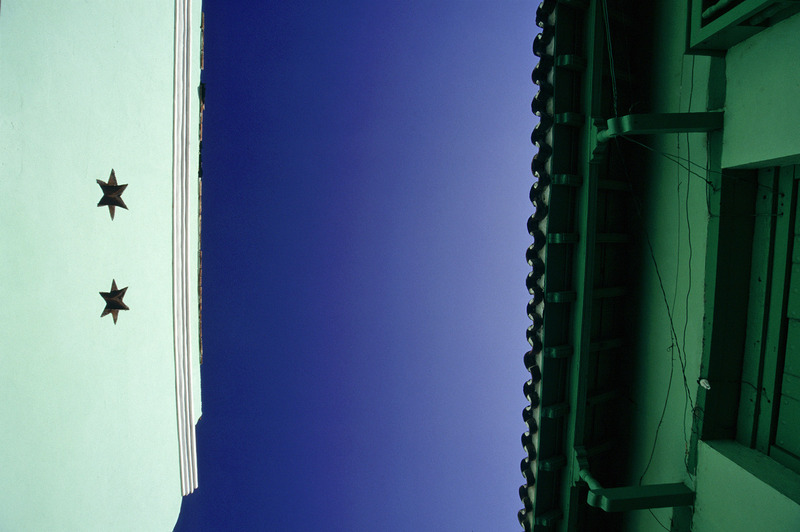 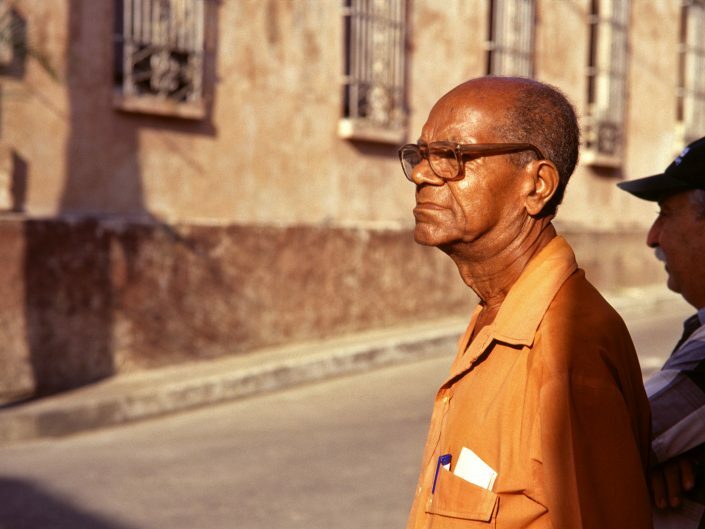 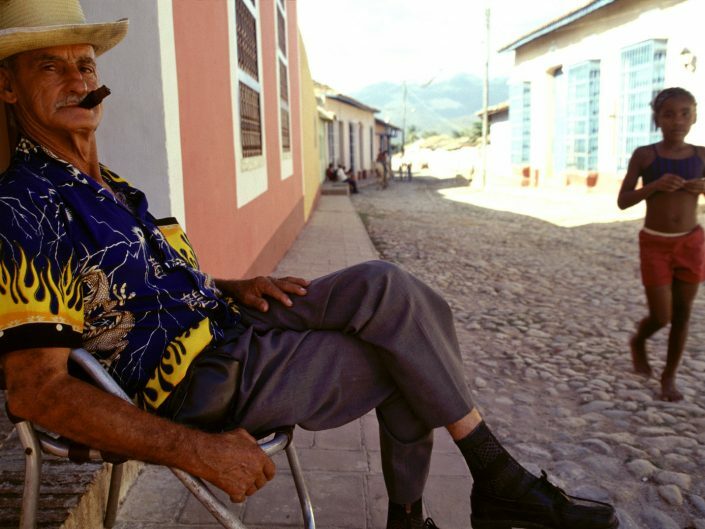 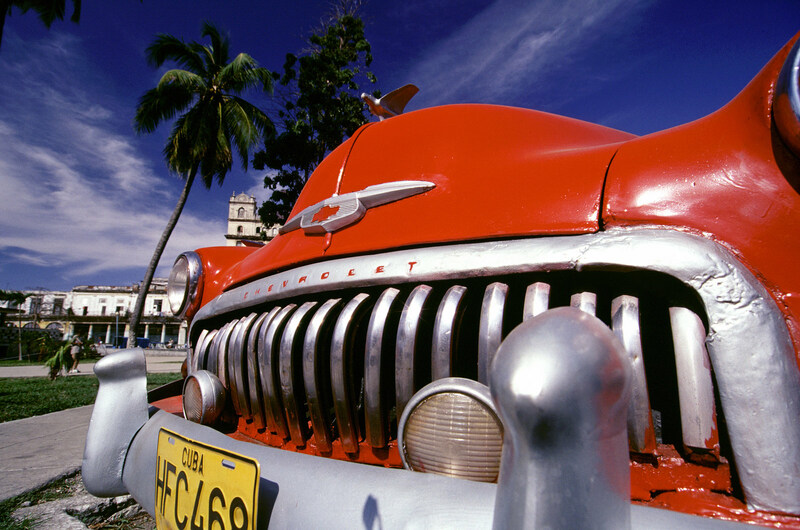 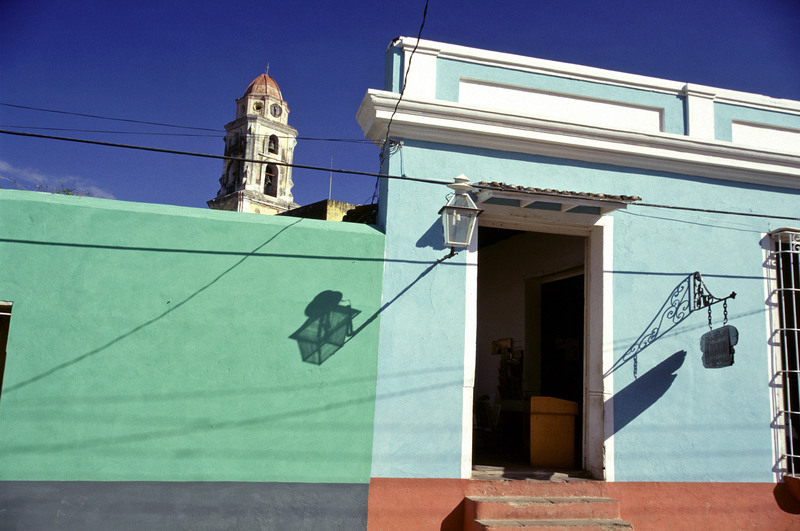 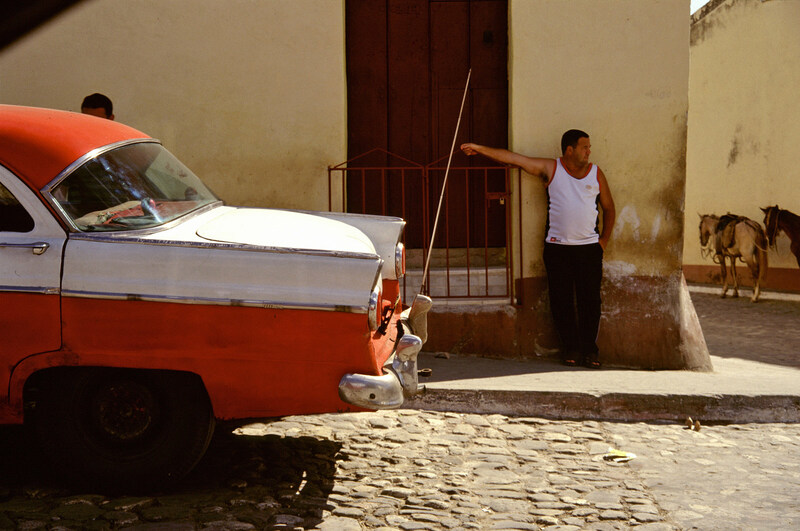 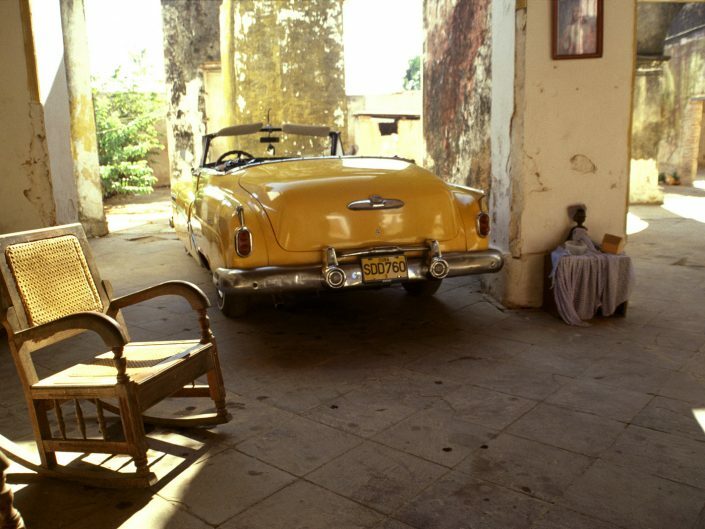 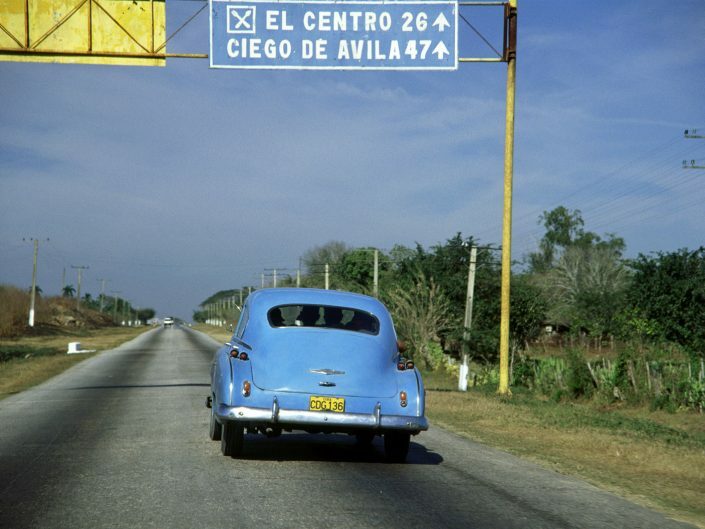 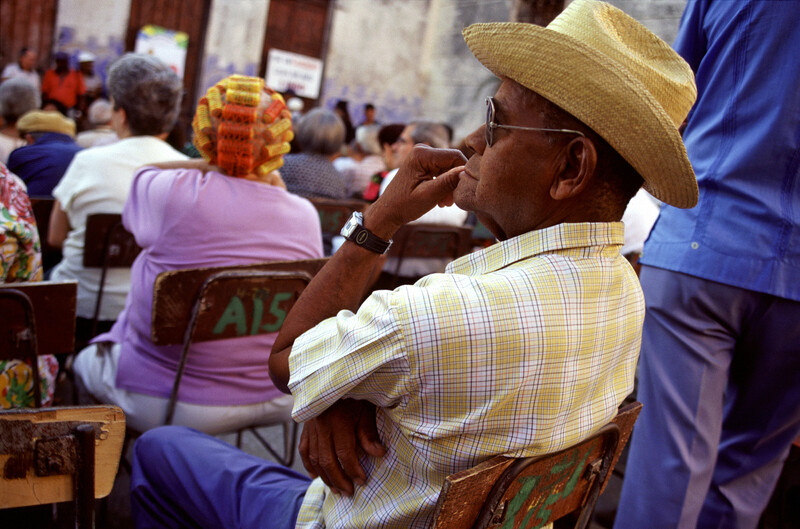 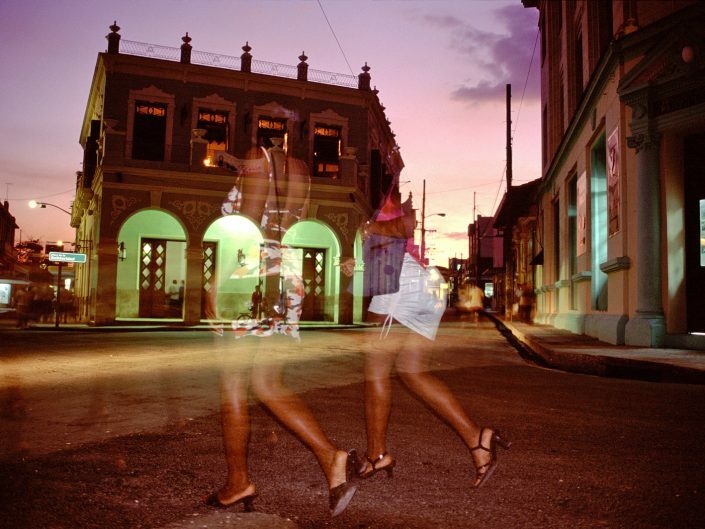 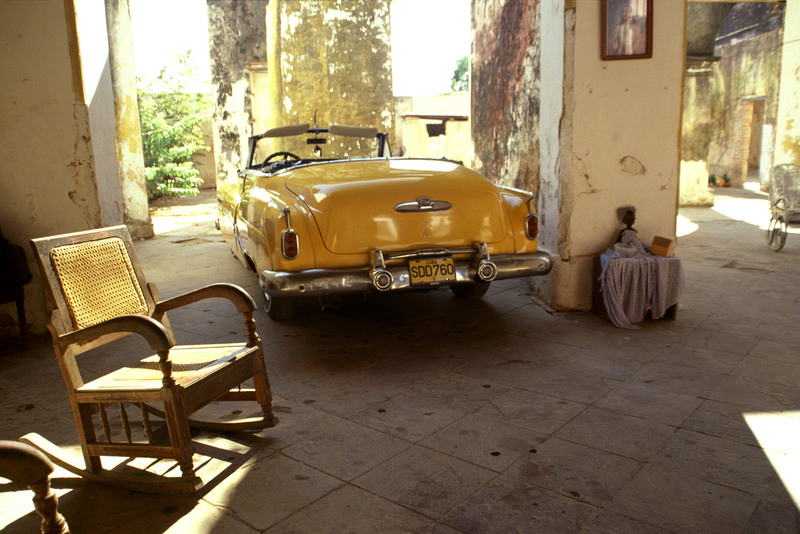 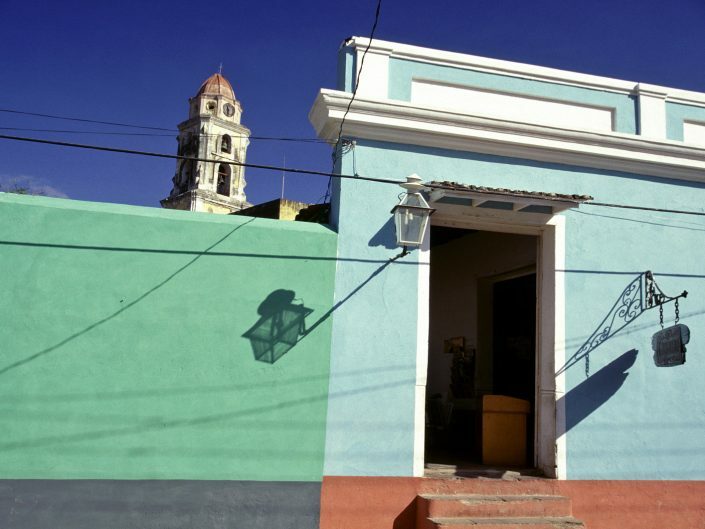 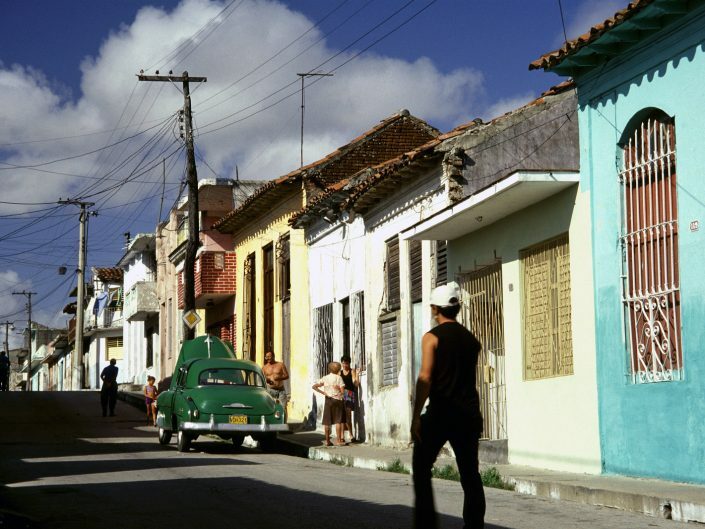 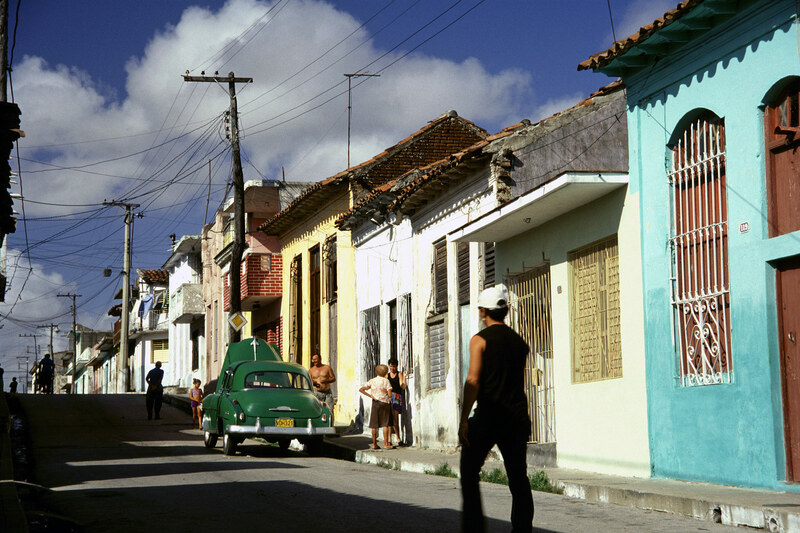 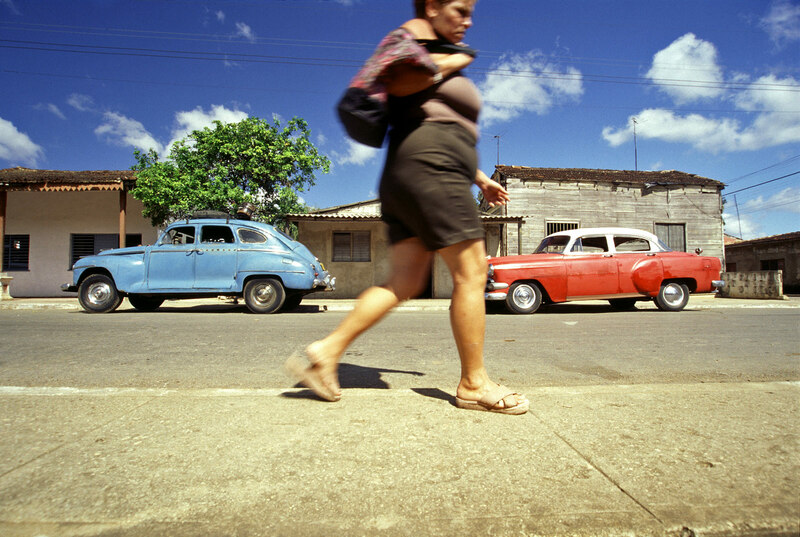 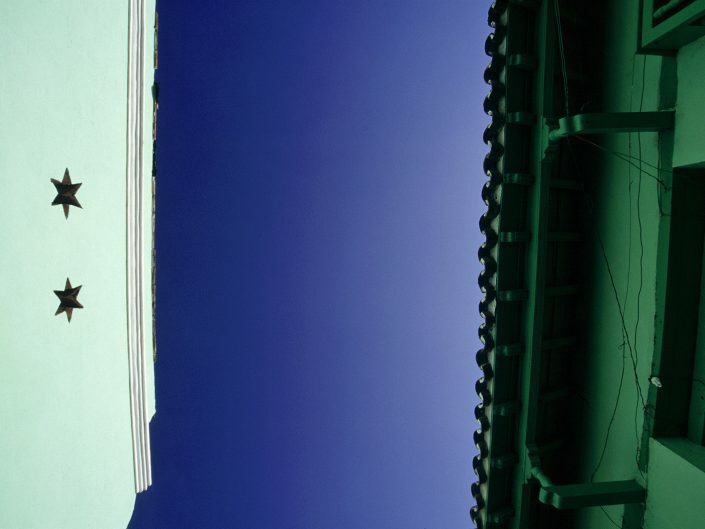 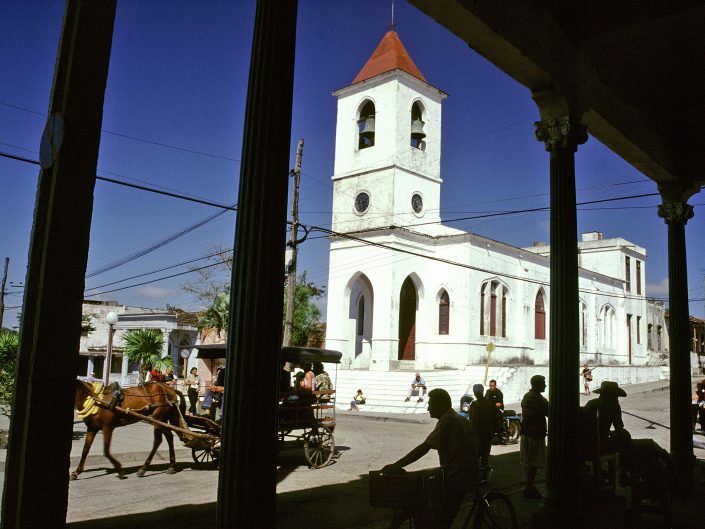 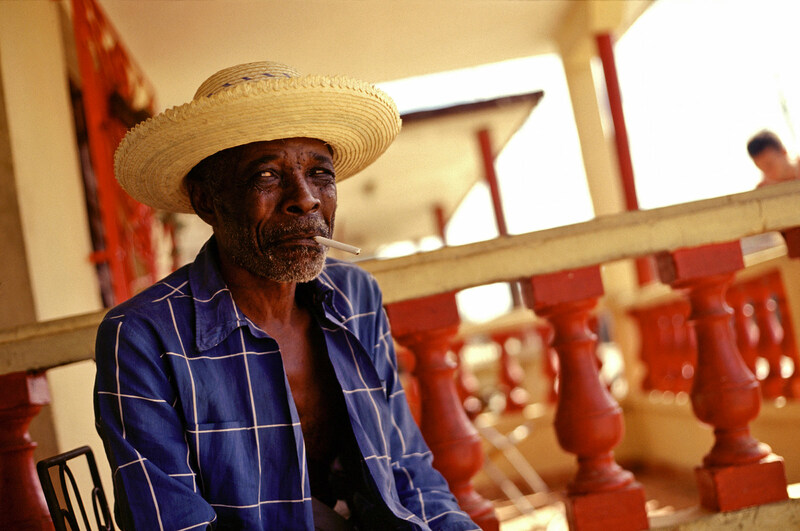 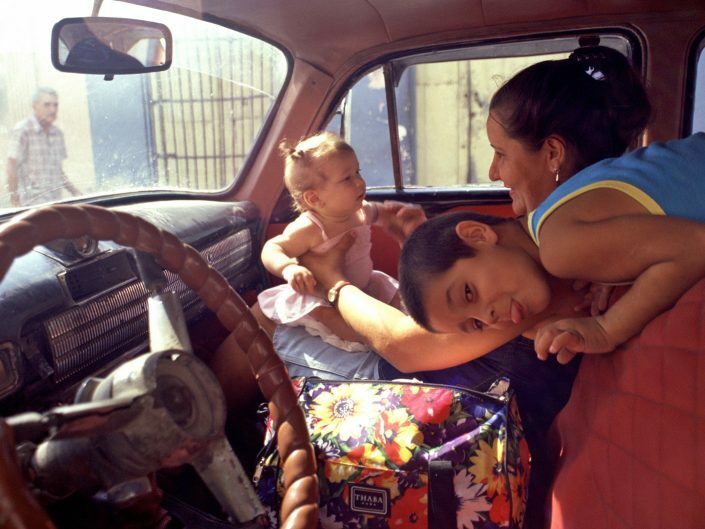 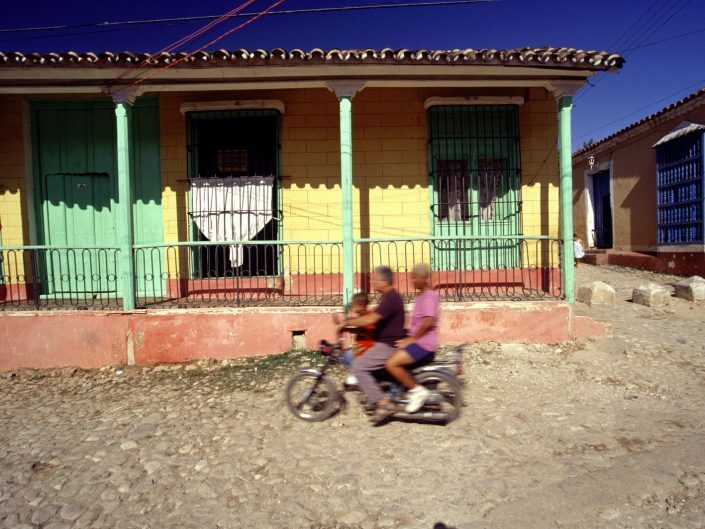 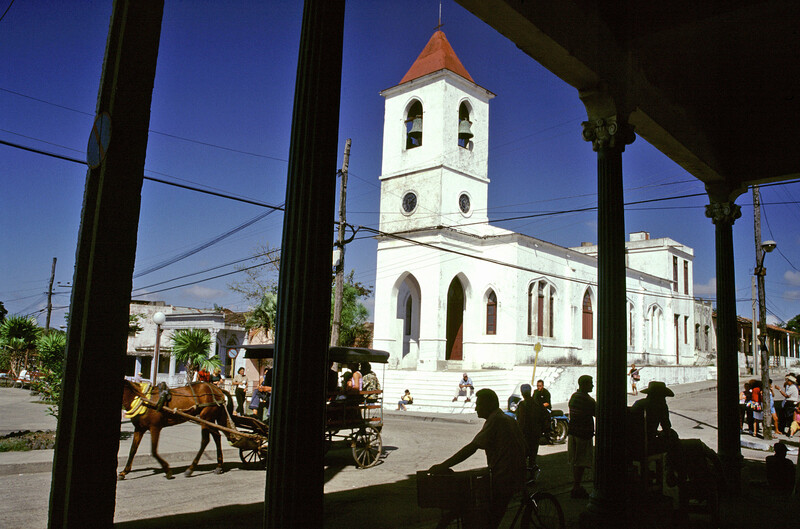 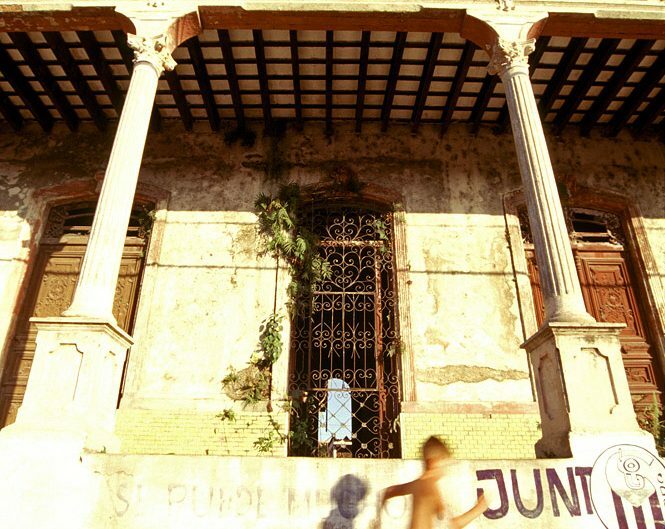 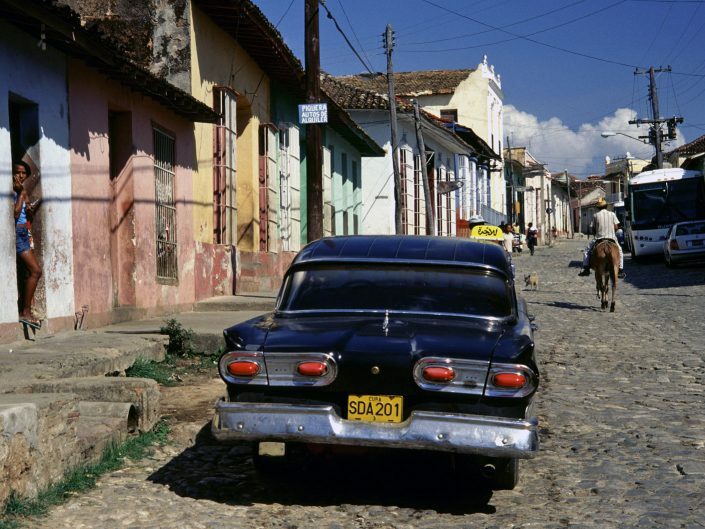 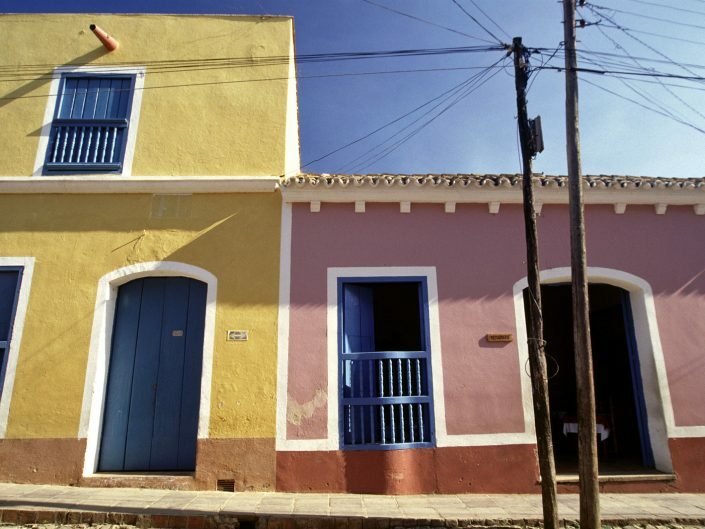 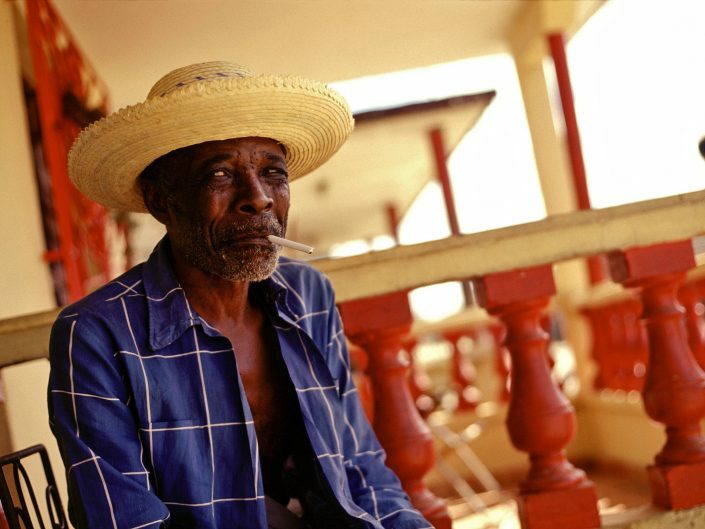 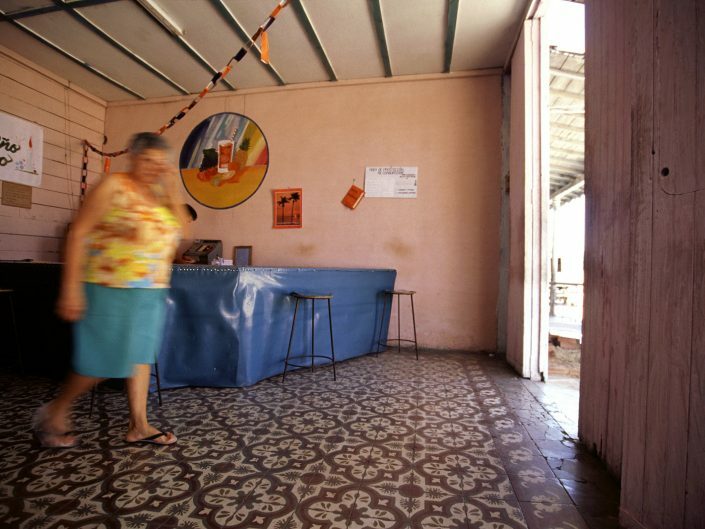 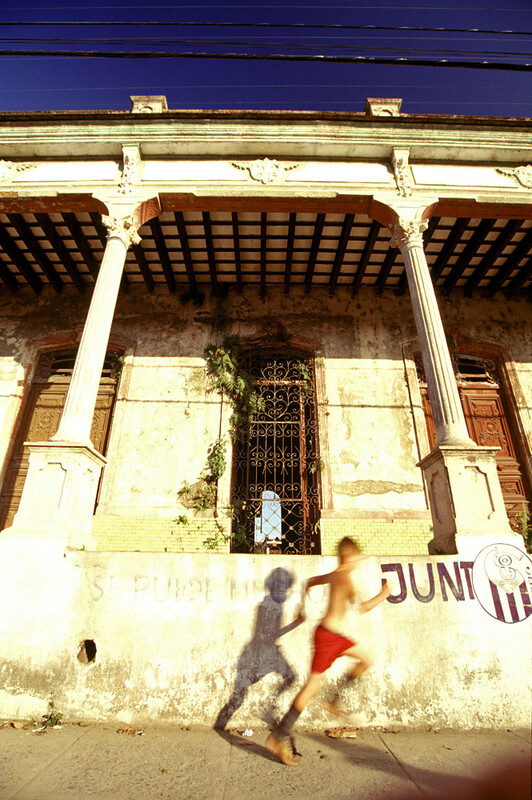 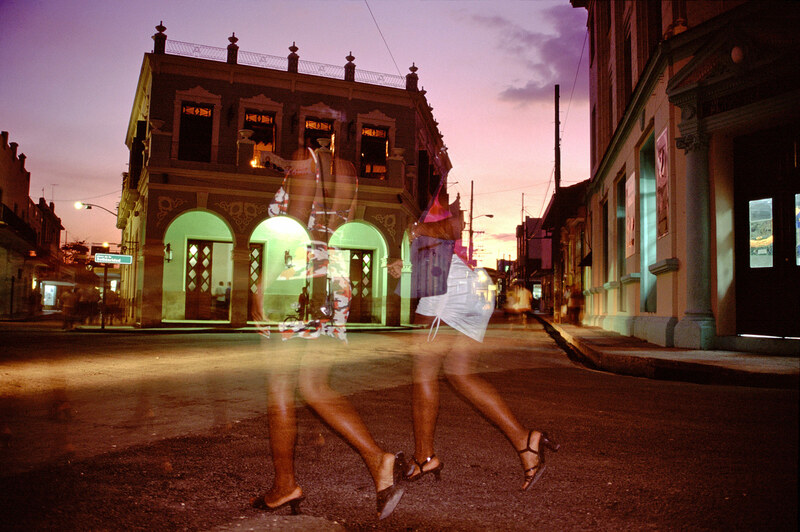 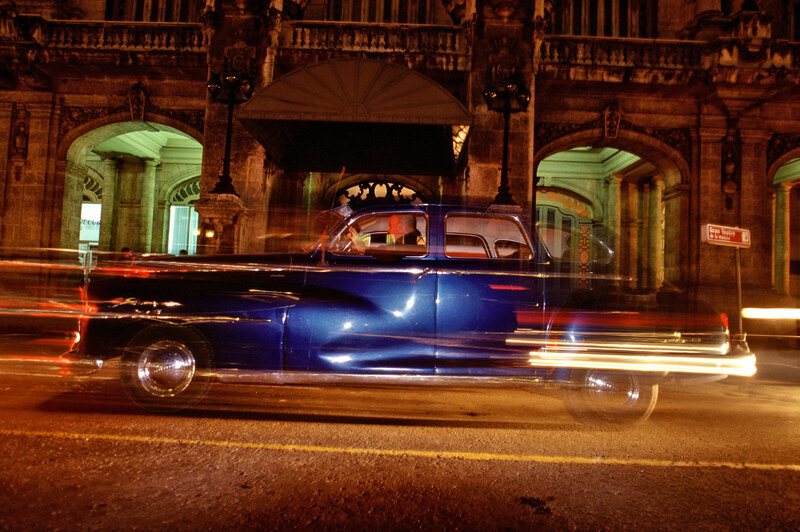 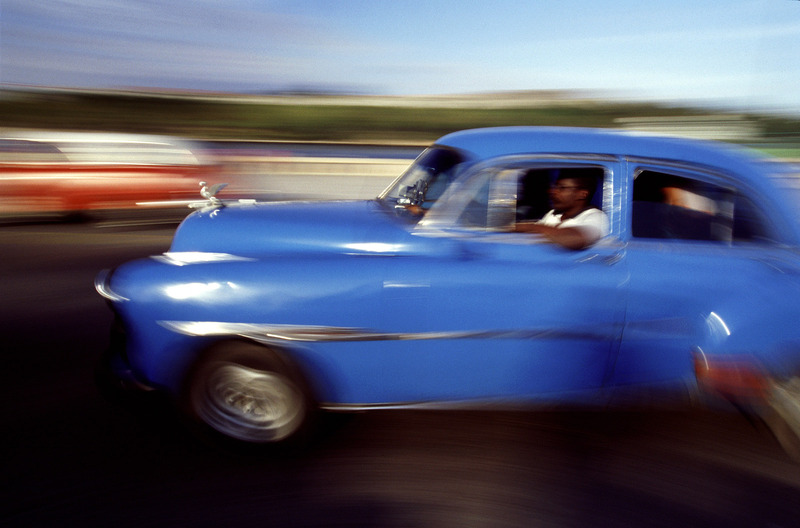 I visited Cuba in 2001, all images where shot on slides.